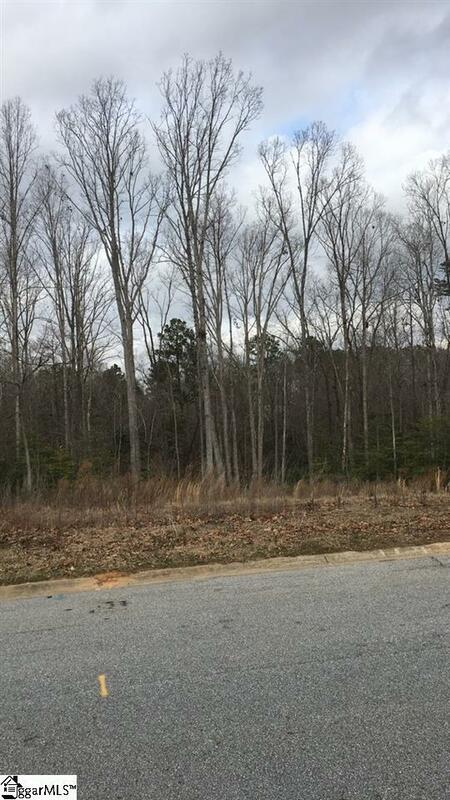 Beautiful lot that backs up to common area and is very private. Slightly sloping lot that could be a basement lot. Lot has already been cleared with majority of the large trees up front removed. Listing provided courtesy of Joseph Francis of Greenville Homes Realty.